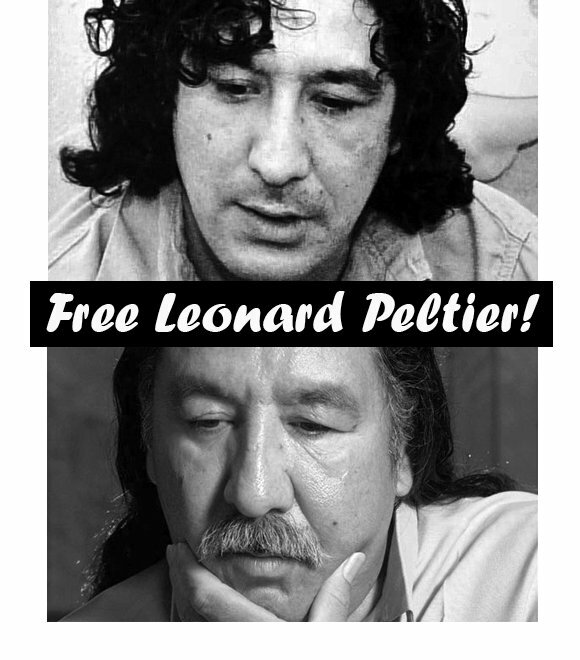 Home » Coast to coast » Send Leonard Peltier home! 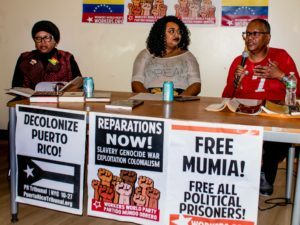 Dequi Kioni-Sadiki, of the Malcolm X Commemoration for Political Prisoners, and Frank Velgara, of ProLibertad, co-chaired the meeting. 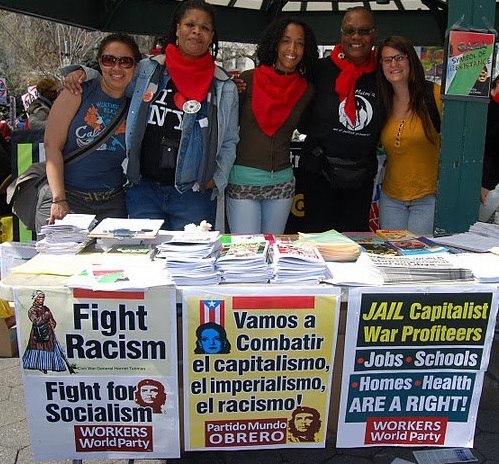 They welcomed the Red Storm Drum and Dance Troupe and spoke of the need to support Mumia Abu-Jamal, Puerto Rican political prisoner Oscar López Rivera and others. 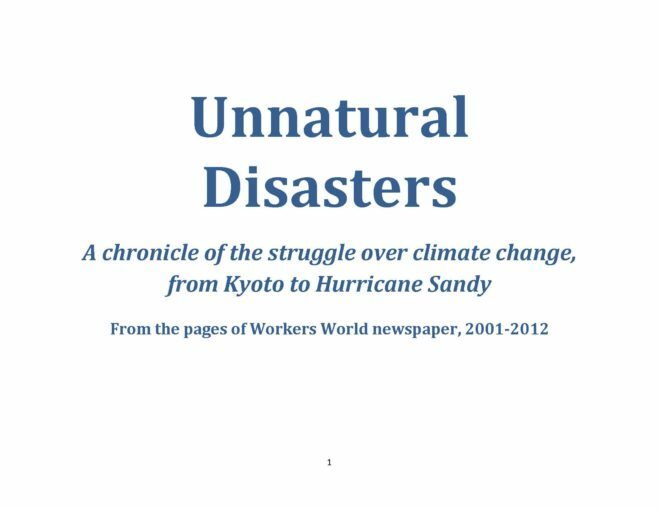 For more information, write to [email protected] or see whoisleonardpeltier.info.